I first encountered Eric Moore, and his prolifically fulsome knowledge of Alien lore, when he began posting same on the Facebook page for The Alien Minute Podcast. He shared photos from the miniature sets, props, and other behind-the-scenes gems that enhanced my enjoyment of the podcast as John and Mitch covered the film. 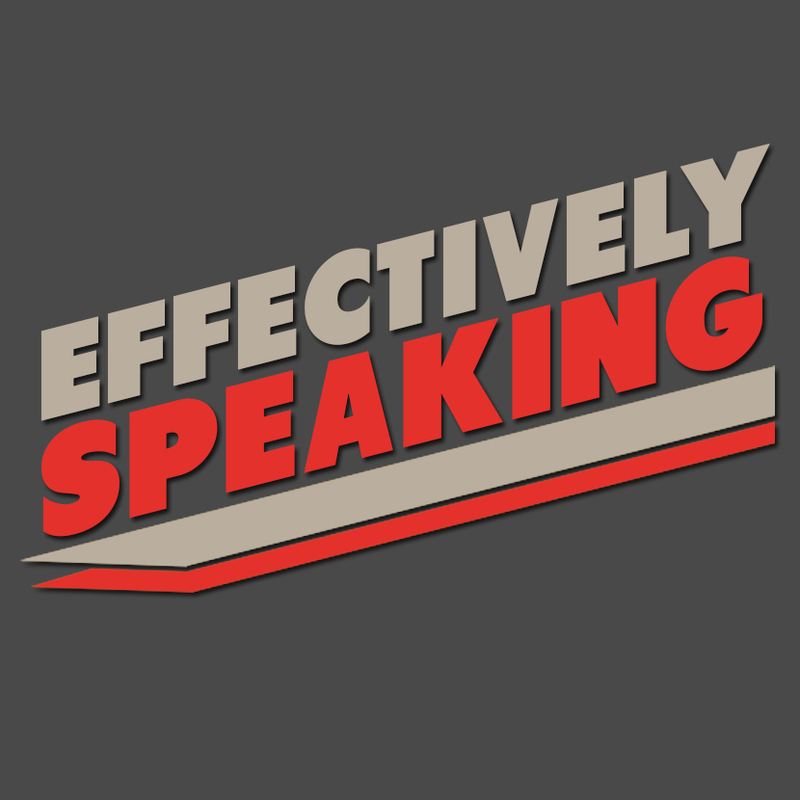 He has his own podcast, Effectively Speaking, which recently covered the topic of Nostromo. It includes visual effects artists Andrew Glazebrook, (Hyperdrive, The 25th Reich, Gingerbreed) and Martin Bower (Alien, Outland, Space: 1999). If you’re into behind-the-scenes information on the topic, you’re going to love it. I enjoy seeing (or should that be ‘hearing’) other fans finding original ways to bring a fresh look at an old favorite. Look to the Effectively Speaking Facebook page for photos mentioned in the ‘casts. Next Nostromo: what’s really under that off-axis hooded frame?